The following books have been used extensively as references. ‘Rothmans Rugby Yearbooks’ Edited by (at various times)Vivian Jenkins, Jim Shepherd, Stephen Jones, Mick Cleary & John Griffiths. 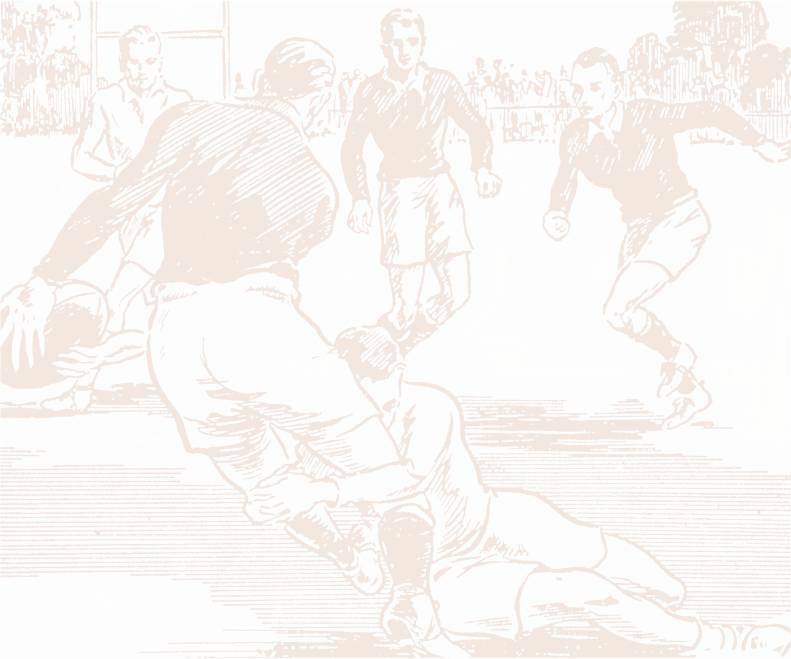 of the 1954 Rugby Almanack in this web site.